In a previous post I (Jason) noted what I think is the most important claim made by Campbell in his book Framing Paul: An Epistolary Biography. It is the role he assigns to Ephesians/Laodiceans as the summary of Paul’s theology. In this post I want to raise a potential methodological problem with Campbell’s project. 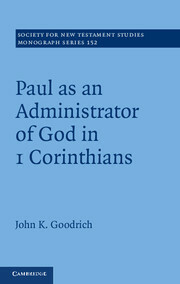 As the subtitle indicates this book uses exclusively Paul’s epistles to establish Paul’s biography. Campbell is following John Knox when he identifies Paul’s letters as “primary” evidence. This primacy is set over against the book of Acts, which is treated as “secondary” evidence. I want to note two problems with this approach. 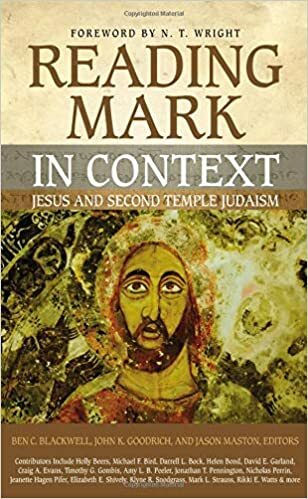 First, while I appreciate the need to ensure that one understands what each letter itself is saying about Paul’s travels, it strikes me as problematic to exclude evidence when one is trying to reconstruct a person’s life from 2000 years ago. My impression is that this is not the way historians typically operate. Historians draw on all the available material to construct an account of what happened. When we have so little material to work with, it seems mistaken to disregard from the outset a potential source. Second, and more problematic to me, is Campbell’s willingness to use other sources besides Paul’s letters to collaborate or explain potential historical connections, which Campbell does at key points in his account, while maintaining a complete disregard for Acts. It is unclear to me why he is willing to use this material but not Acts. Campbell’s argument is not exclusively using Paul’s letters for the reconstruction. For example, the Thessalonian correspondences do not clearly identify when they were written or why. Yet, Campbell confidently claims that they were written against the backdrop of the Gaian crisis in 40-42 CE. This may be the case, but the only way Campbell can make this claim is to draw on non-Pauline material to establish a potential historical referent. The Thessalonian correspondences do not explicitly identify this issue. But here is precisely the problem: as soon as one allows any source beyond the letters into play, one must be willing to allow all the evidence into play–including Acts. Campbell indicates at several points that a follow up study of Acts is in the works (or at least a study of Paul that incorporates Acts). I wonder when Acts is evaluated will the evidence of Acts at points be allowed to modify the reconstruction Campbell offers in Framing Paul? Or, will the conclusions drawn here be given priority and allowed to overrun Luke’s account? Is the framing presented in this volume actually as tentative as Campbell indicates at times? Or, is the frame now a fixed structure and any material that does not build on this pattern going to be rejected outright? Is Framing Paul the blue prints that are still subject to adjustment, even moving a whole wall if necessary, or is it a steel structure and Acts can only add some decorative features? I’m (Jason) presently working on a short piece that outlines Paul’s biography so I finally got a round to reading Douglas Campbell’s Framing Paul: An Epistolary Biography. In the run-up to the book’s publication, I had heard that it would challenge much of the status quo in Pauline scholarship. And this it certainly does. 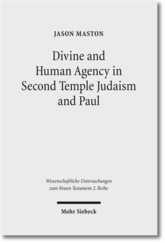 The book is methodical in its assessment of the Pauline material and the standard arguments put forward by others. It is bold in its conclusions. Campbell was not bound by normal answers, and he was willing to rethink almost everything about Paul’s biography (including positions that he himself had advocated for previously). Campbell provides the reader much to think about. The conclusion is a fascinating re-ordering of Paul’s life and letter writing. While I have many questions about the details of the argument, I want to focus briefly on two issues in this post and the next. First, while reading the book, it was often unclear to me what the payout was going to be. 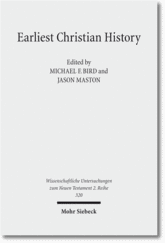 Campbell insists that having Paul’s biography, specifically his chronology, right is absolutely necessary for a correct reconstruction of his theology. While modifying the dates of when some of the books were written (Romans earlier than most would place it), through the first four chapters I wasn’t sure what the significance of getting Paul’s biography right was going to be. 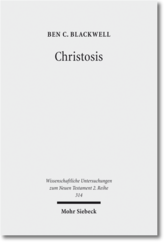 However, it is in chapter 5 on Colossians, Philemon and Ephesians where I think the payout comes. Particularly it is Campbell’s claims about Ephesians (which he claims is the letter to the Laodiceans). He argues for the authenticity of Ephesians/Laodiceans–not itself a novel position but certainly contrary to much of scholarship. But the real shift comes in his claim that Ephesians/Laodiceans is the third letter Paul wrote (after 1 and 2 Thess). Moreover, it is written to a community that did not know Paul or his theological views. From this reconstruction, Campbell claims, Ephesians/Laodiceans “is a unique introduction to the Pauline way for those who knew next to nothing about it” (p.407). 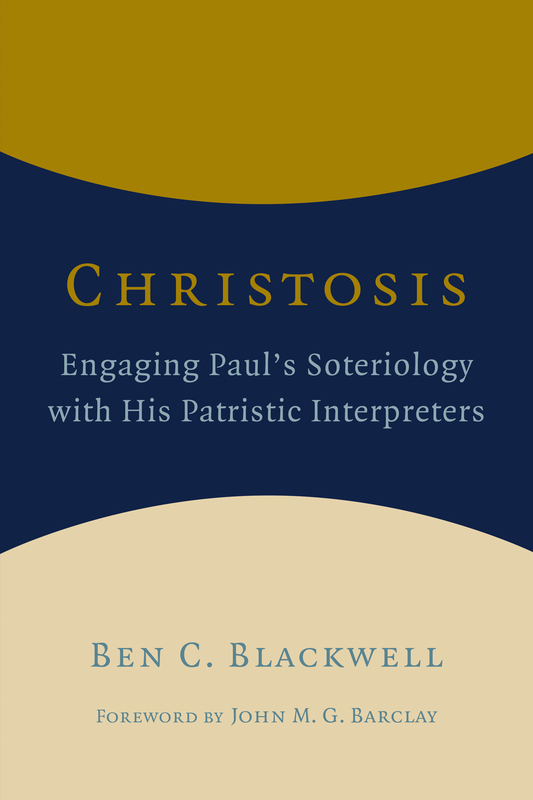 As he puts it elsewhere, “Ultimately, this position will result in a more ‘Ephesiocentric’ account of Paul’s thought than might otherwise be the case” (p.326). Of course, many scholars hold that Ephesians is in essential agreement with Paul’s other letters. But, I think, Campbell means something more by this. Rather than interpretative priority being assigned to Romans, it must now be given to Ephesians. How exactly this will impact reconstructions of Paul’s theology remains to be seen. Will prioritizing Ephesians/Laodiceans produce a completely different reading of Paul than, say, Dunn’s The Theology of Paul, which is structured on Romans? Campbell has a book on Paul’s theology in the works, and it will be interesting to see how this refocusing on Ephesians/Laodiceans will play out.